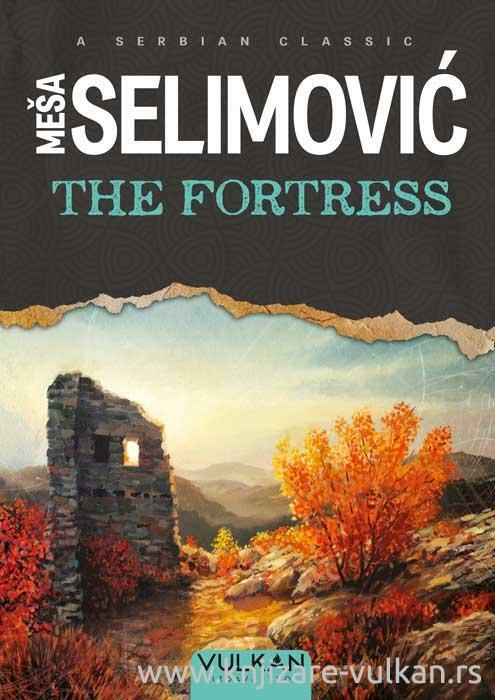 Beautifully written, with brilliant insights into the ever mysterious depths of the human heart, The Fortressis another Selimovic’s masterpiece and one of the most significant novels from the Yugoslav literature. Set in the 18thcentury Bosnia under Ottoman rule, the novel portrays Ahmet Shabo, a young man who has just returned home after a war in a distant country. After his tormenting experiences, Ahmet has trouble rejoining the society. He rather spends his time alone, contemplating the value and purpose od life. Only when he meets a girl who makes his heart sing once again does his will for life rekindle. Together, they confront the oppressive system which turns their lives into a daily struggle for survival. What was going on in the world or what would be tomorrow didn’t matter. All that mattered was this moment of bliss without thought. There’d be a thousand such moments for others, but this one never again. A thousand other people’s loves would be like this one, but this one could never be again. For the first time I knew happiness, felt it, saw it, sensed it. The whole world, the entire universe, the three of us.